in the California Central Coast as well as across the US. 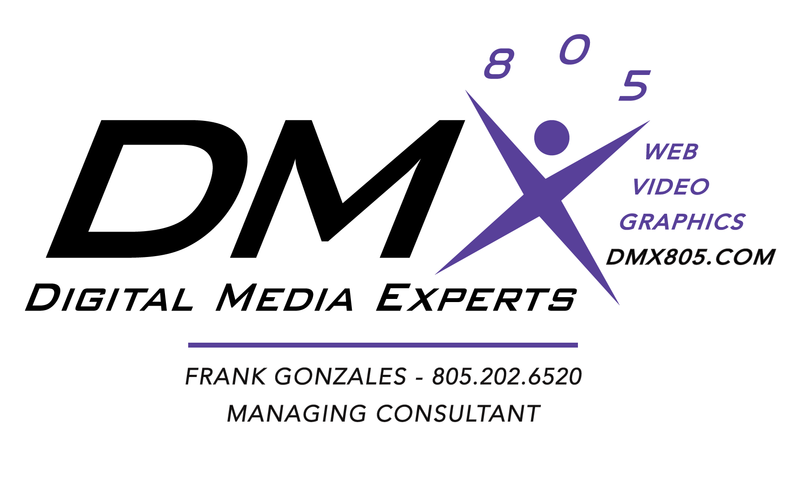 © Copyright 2019 Digital Media Experts. Feather Theme by WPBandit.